Last Summer, I (Kristen) had the pleasure of doing a wine tour around the beautiful Rhode Island beach state. The wines were crisp, light, and even somewhat salty to match their native climate. The vineyard that truly stood out above the rest was Carolyn’s Sakonnet Vineyard in Little Compton, RI. The vineyard seems a bit off the beaten path when you are commuting to it, but don’t get discouraged from the long and snake-like roads. Once there, you get the most beautiful view of the massive stretching landscape with adorable wooden lawn chairs for your viewing and resting pleasure. After some lounging in the sun, we stepped inside the vineyard’s posh barn-like buildings to enjoy their Cafe food for lunch. This is no ordinary cafe. It produces some of the best food I have ever tasted, and being involved in the culinary business means I’ve tried A LOT of food. Each dish is designed to perfectly pair with one of the vineyard’s wines. 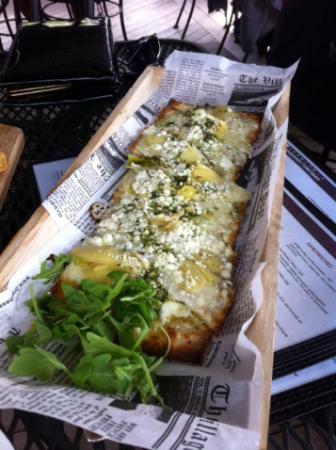 Its the perfect example of how wine and food pairings should be done. They even have outdoor seating that is dog friendly! We enjoyed our lunch in the shade making new friends and cheering on the many bachelorette parties that were taking place that day. 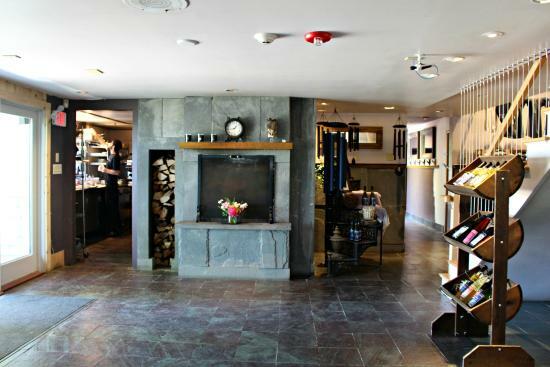 Inside the main building is the massive square wine tasting bar, which allows you to meet other guests during your tasting. For only $14, you can taste 7 wines from the vineyard’s master list and buy whatever wines you like best right on the spot. 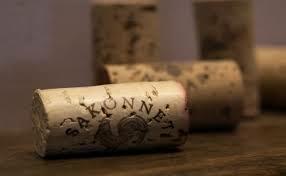 The room also holds their official wine store for guests who already know which Sakkonett wines they like. It also holds a large collection of Alex and Ani Jewelery. That’s right, this vineyard is owned by the famous Alex and Ani company AND their wines are the official drink of the Boston Celtics. I HIGHLY recommend traveling to this vineyard for some serious wine fun. You won’t be disappointed in this high class destination for any of your future celebrations whether they be bachelorette parties, girls night out, graduation celebrations, etc. 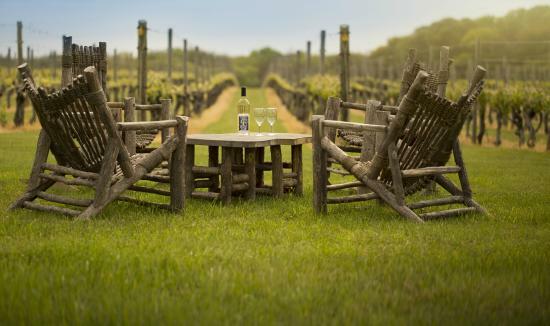 Check out the Vineyard’s events calendar to plan your next visit! Then make sure to tell us all about it!